If you liked this show, you should follow 1on1withMsTeri. 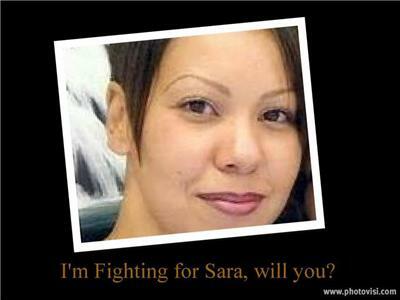 Dedicated in seeking the freedom for my friend and sister Sara Kruzan! There are approximately 225 juveniles in California serving a life without parole sentence. California has the worst racial disparity rate in the nation for sentencing juveniles to life without parole. Black youth are given this sentence at 22 times the rate of white youth. At the age of 11, she met a 31-year-old man named G.G. who molested her and began grooming her to become a prostitute. At age 13, she began working as a child prostitute for G.G. and was repeatedly molested by him. At age 16, Sara was convicted of killing him. 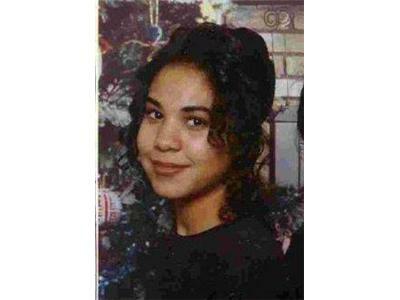 She was sentenced to prison for the rest of her life despite her background and a finding by the California Youth Authority that she was amendable to treatment offered in the juvenile system.